In Star Weekly “My Favorite Things” column, Bravo TV’s Real Housewife of Miami star, Lea Black names Do You QuantumThink? by Dianne Collins her favorite book. 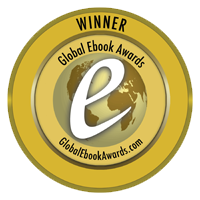 Multiple award-winning bestseller, Do You QuantumThink? 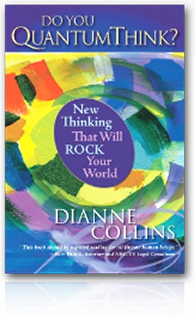 New Thinking That Will Rock Your World by Dianne Collins is “bedside reading” for hotel guests of Mandarin Oriental Hotel in Washington, DC – as part of the Bedside Reading program “Placing Bestsellers by the Bedside in Luxury Hotels & in The Hamptons” developed by Jane Bell-Meyer.